Anyway, remember in one of my previous posts I introduced SOLO Mall @ Radio City, Causeway Bay? 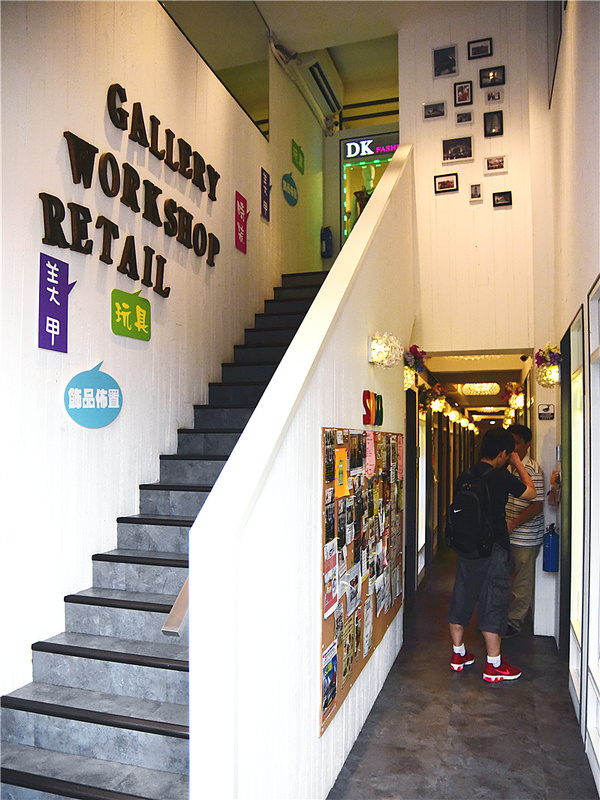 Apparently, there is another SOLO Mall in Sai Wan, located right beside Apple Dorm @ Sai Ying Pun! The design concept of both malls were similar – the shops had enticing transparent full-length windows for shoppers to glance through the insides of what each shop unit has to offer. Curious (and because I had a lot of free time on my hands), I stepped in for a quick browse around the ground floor. While there were more than a handful number of shops that I’d expected, here are some of my favourites! If you stalk me on my social media accounts, you could probably tell that I’m rather immersed into the Korean culture. Besides laughing my heads off while having my eyes peeled on Korean variety shows, on top of indulging myself in the mouthwatering Korean cuisine which cultivated my love for kimchi, I’m also fond of the K-style in regards to fashion preferences. Needless to say, the cool and hip cutting-edge Korean fashion displays at Holy Honey caught my attention practically immediately after I set my eyes on the inside of the shop. You’ll find the items for sale being organized and placed in a minimalistic manner. I learnt from their staff that each item was indeed carefully picked and imported directly from Korea! Also, you could tell that the quality of the material used for each piece of clothing was good. I especially adored this oversized bulldog tee that my eyes couldn’t help but left repeated gazes on. It’s a versatile piece – you could go casual, or girly, or even crazy street style with it! Customization for ANYTHING is huge in demand these days. 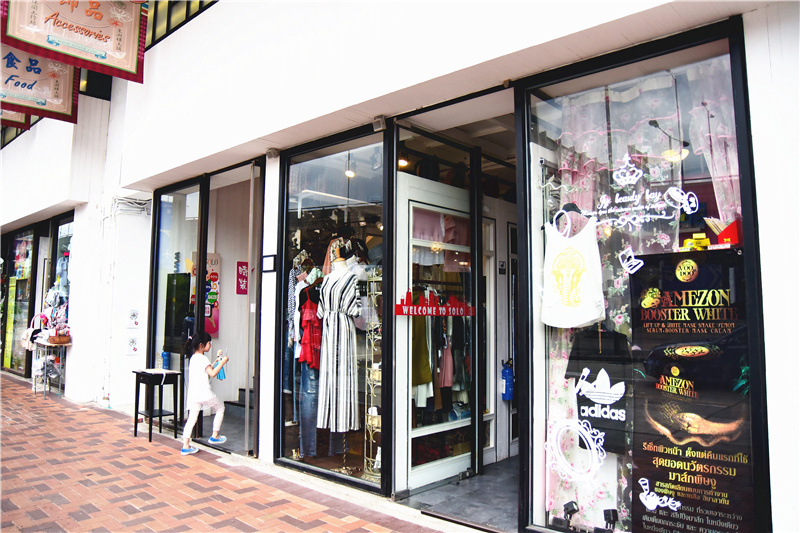 This next shop, Love Giggles Co., is one of the more popular customization shops in Hong Kong! 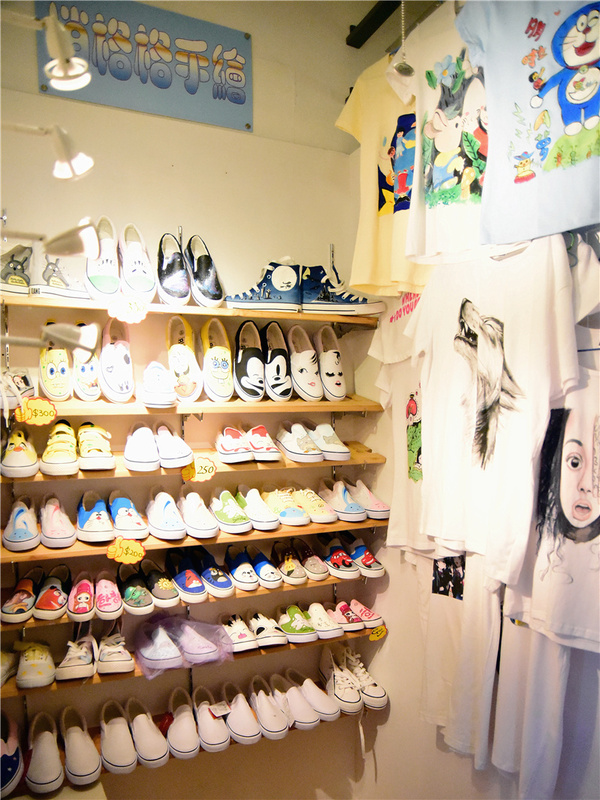 Bring your art alive as they offer handmade drawing services where you can have your own style of tee, shoes and even bags! This is the place to visit if you’re on the lookout to create a thoughtful handmade gift. I saw a creative customer who drew his own artwork into a matching tee and shoe! In case you’re wondering, prices range from HKD$250-400. Do take note that it takes around 2 weeks for your items to be ready for collection. 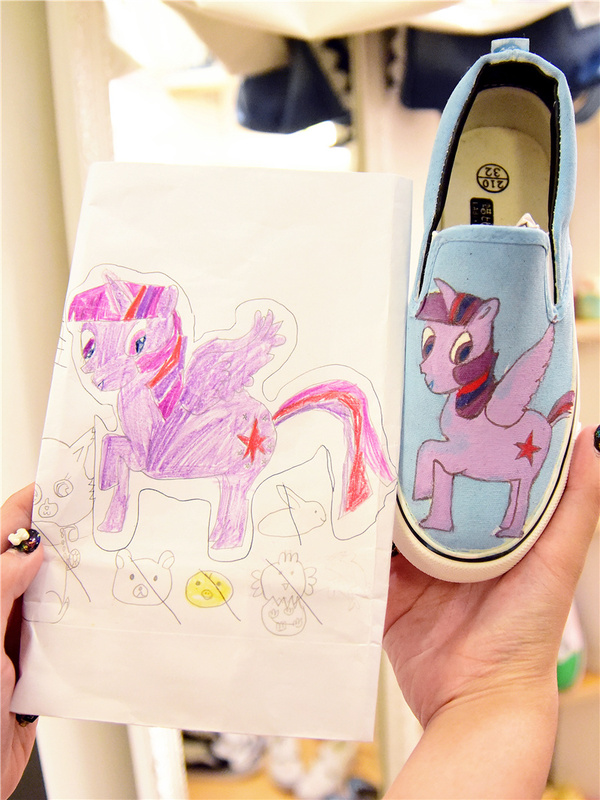 Here’s an example of a little girl’s drawing being transferred onto a shoe. This is too precious! Lastly, Mercury was another shop unit that I stumbled upon. They sold clothing and accessories that were a mix of everyday styles to totally unique ones. 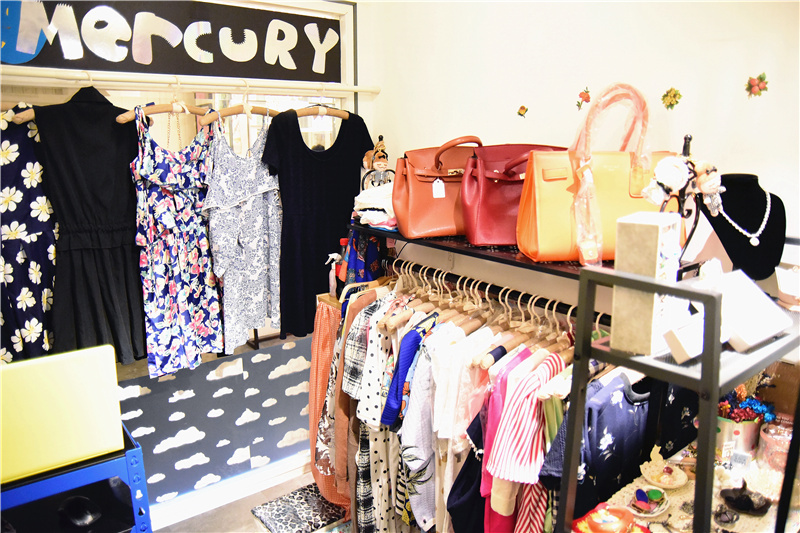 You can find an entire collection of specially handmade accessories at Mercury! 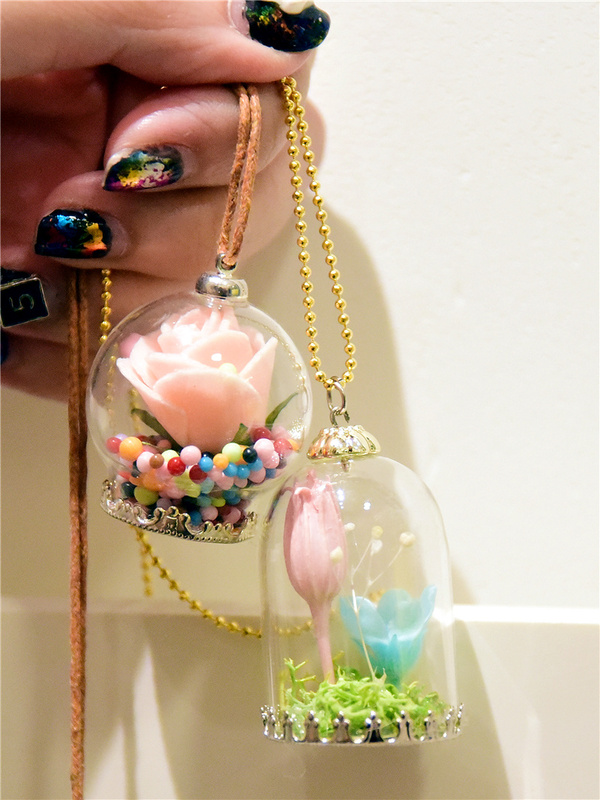 I especially loved these with a surrounding glass layer. 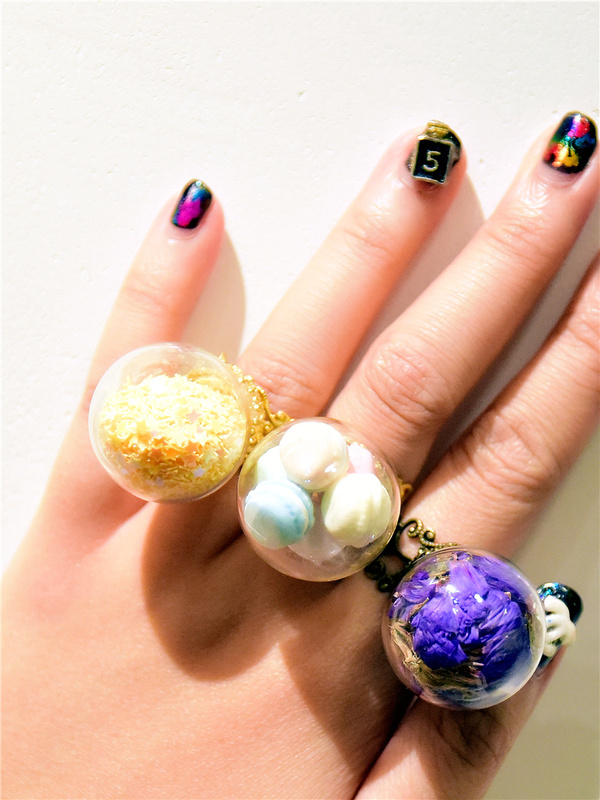 I definitely didn’t leave the shop empty-handed – it was too difficult to resist walking out without buying something, therefore I got myself a couple of rings for gifts! So cool! All the stuff there!